I just arrived and I’m getting settled into my hotel room in Fort Knox, Kentucky. 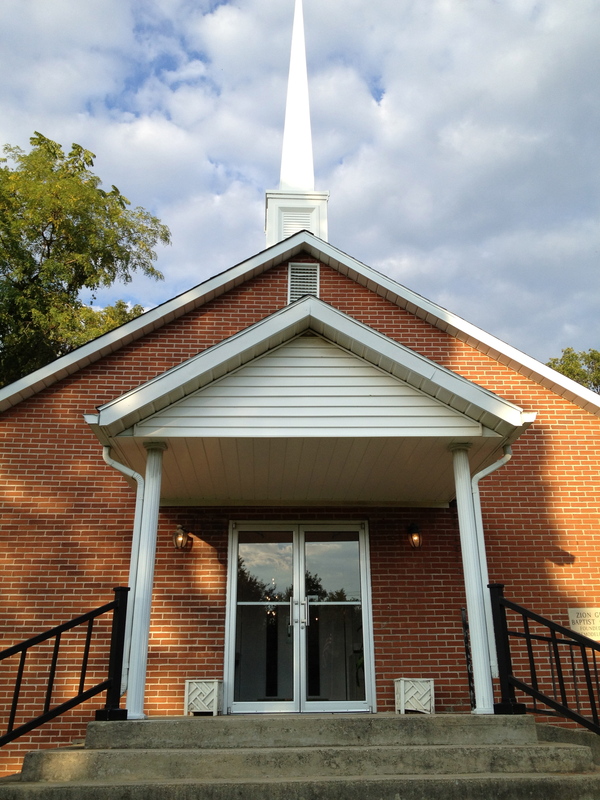 I’m here to start revival tonight for Pastor Glen Gordon and the Zion Grove Missionary Baptist Church. I met Pastor Gordon shortly after I arrived in Frankfort and he’s an active part of the General Association of Baptists in Kentucky, of which I serve as Chairman of the Publishing Board. I’ve never been to this part of Kentucky. 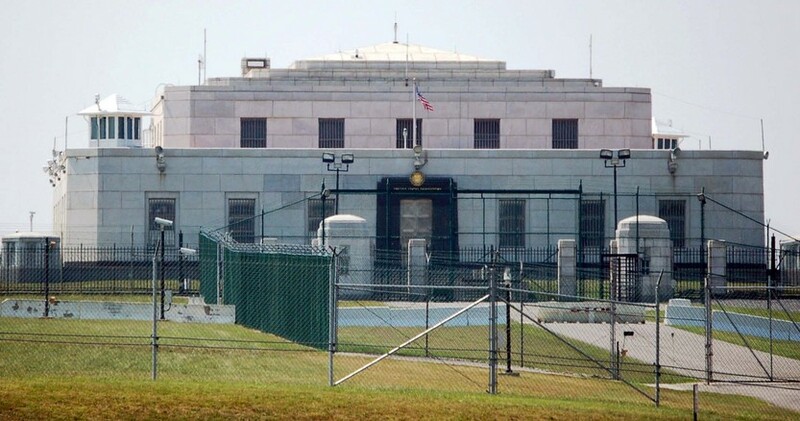 It’s home to the famous Fort Knox, Kentucky Military Installation, the George S. Patton Museum, and the Federal Reserve Gold Storage. Thousands of US Soldiers are housed in this area and obviously this is an economy that is centered around the military and accompanying economies. Today is a strange day since it has been hours after the attacks on the U.S. Embassies in Egypt and Libya. Even in the convenience store, people seemed a little somber. Even though we’re here in Kentucky, the reverberation and military possibilities apparently are on the minds of several people here. So, I’m getting ready to settle down and prepare to preach tonight. Keep me in your prayers. Thank you for your blog pastor Houston. I am Dr. Terry Thomas out of Miami, FL. The article you posted this morning about should a pastor leave his current church was a blessing to me. I should of left where I am currently pastoring two years ago. Since the economic down turn, it has been very rough were I am in Miami-it is a declining, envionrment. Two years ago St. Peters M.B.C. (in south Miami) had called me but I made the mistake of wanting to pastor both churches because i loved the people where I am. Since then I have paid dearly. But thanks be to God, my head is on right now. I have recently been to Savannah, and are about to go to Alabama in October, and looks like I may be going to IL, and NY. Thank you for your vacant church list and your articles; keep me in your prayers. Also how do I start a blog similar to this, if you don’t mind sharing. And when I get where the Lord is sending me I would like for you to come and preach. Sure. I’ve been blogging for years but not in the manner as of late. I was actually introduced to WordPress by following Rev. H.B. Charles, Jr.’s blog. It’s very easy – free (or you can choose a paid, domain option) at http://www.wordpress.com. I would be honored to come and preach for you, schedule allowing.